In places like sub-Saharan Africa, time lost gathering water and suffering from water-borne diseases is limiting people's true potential, especially women and girls. Education is lost to sickness. Economic development is lost while people merely try to survive. But it doesn't have to be like this. It's needless suffering. 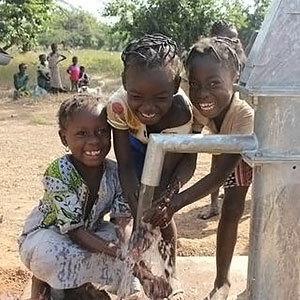 The Water Project provides access to clean, safe and reliable water across sub-Saharan Africa. Your gift of $34 will change a life. Simply put, water scarcity is either the lack of enough water (quantity) or lack of access to safe water (quality). It's hard for most of us to imagine that clean, safe water is not something that can be taken for granted. 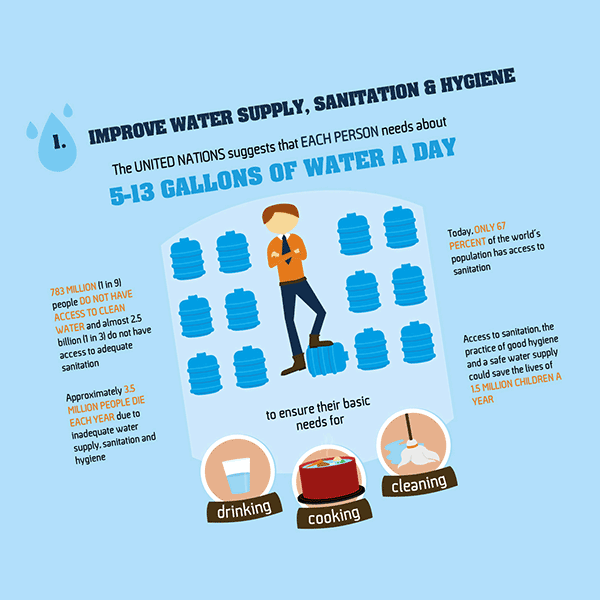 But, in the developing world, finding a reliable source of safe water is often time-consuming and expensive. This is known as economic scarcity. Water can be found...it simply requires more resources to do it. In other areas, the lack of water is a more profound problem. There simply isn't enough. That is known as physical scarcity. The problem of water scarcity is a growing one. As more people put ever-increasing demands on limited supplies, the cost and effort to build or even maintain access to water will increase. And water's importance to political and social stability will only grow with the crisis. Your school, small group or even a few friends can make a huge difference! 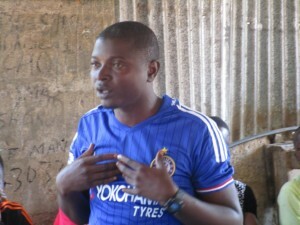 We train, equip and work alongside local teams who build and restore water points in Kenya, Uganda and Sierra Leone. Your gift funds local solutions to local problems, creating opportunity all along the way. In some places, it is simply dry. Water is hard to find. In others, this most critical need is literally only a few feet below ground waiting to sustain life. The Water Project, Inc. is a non-profit organization working to provide access to clean water to people in developing nations who suffer needlessly without it. 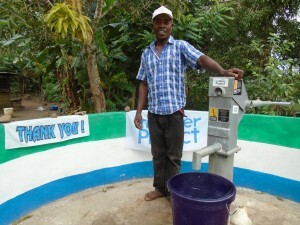 With our team of supporters we're funding clean water projects like water wells and rain catchment systems.